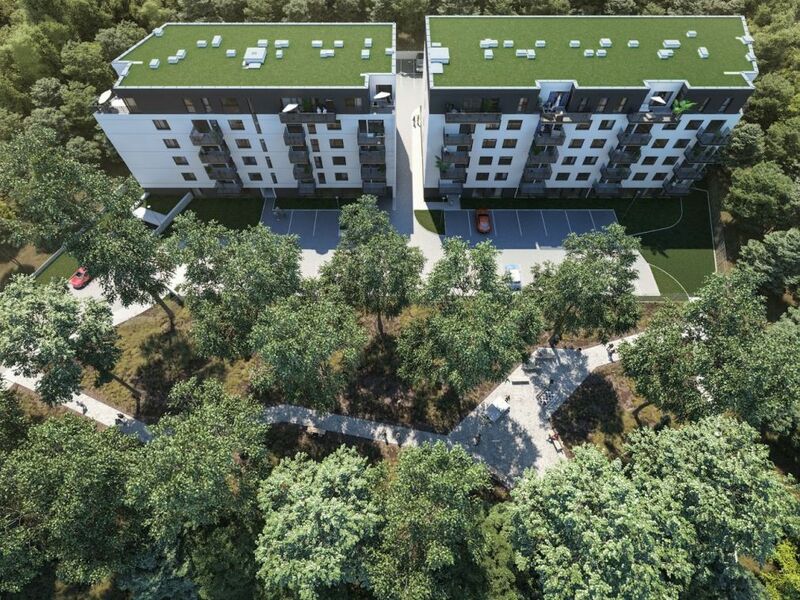 POLAND Bouygues Immobilier Polska has started the apartment sales for its Wyspiarska Forêt residential project in Warsaw's Białołęka district. A total of 95 apartments in two five storey-building are to be built on ul. Wyspiarska, near the Marywilska 44 centre next to a railway line. 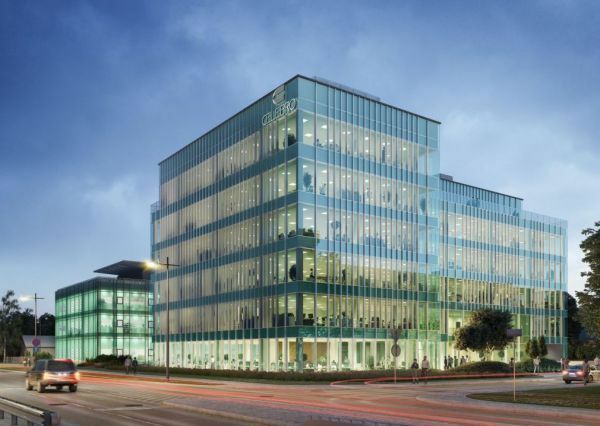 Two five-storey buildings will include apartments ranging from in size from 40 sqm to 80 sqm. The apartments are all to have balconies except for those with gardens on the ground floor. Roof top terraces are also planned. The projects should be delivered in Q4 2020.